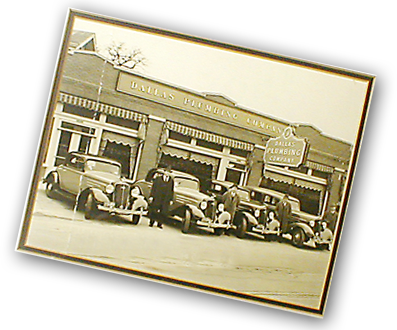 From our beginning, Dallas Plumbing Company has offered plumbing and heating services. When home cooling became widely available in the early 1950s, we have provided both air conditioning and heating products and services to homes and businesses in North Texas. Our Air Conditioning and Heating technicians can repair any make or model of air conditioning or heating product in your home or commercial facility. In addtion to being a Factory Authorized Dealer for Carrier, we also sell and service, Bryant and other air conditioning products. 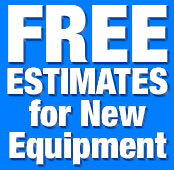 We offer free estimates for new equipment, so give us a call. We are here to help. Our Fall/Winter heating maintenance checkup is designed to help save you money and keep you comfortable during the cold season. 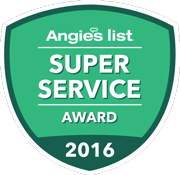 If you have not been a Dallas Plumbing Company customer in the last 3 years, we would like to make you a happy customer. This offer applies to labor. Have you heard about the amazing new Carrier Infinity Heating and Air Conditioning System with Greenspeed performance? 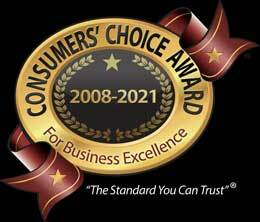 Did you know we are the oldest and largest air conditioning and heating company in the Dallas area? 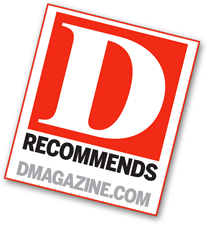 In our case, the name doesn't say it all, because Dallas Plumbing Company is more than Dallas and more than plumbing. 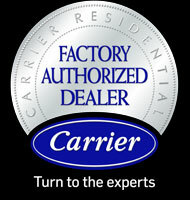 For maximum comfort and energy savings, you can't beat Carrier Infinity air conditioning systems. Ultra Efficient Air Conditioner Built for Total Home Comfort, the Infinity Series central air conditioner is engineered to be the best, with highest Carrier SEER rating (up to 21). 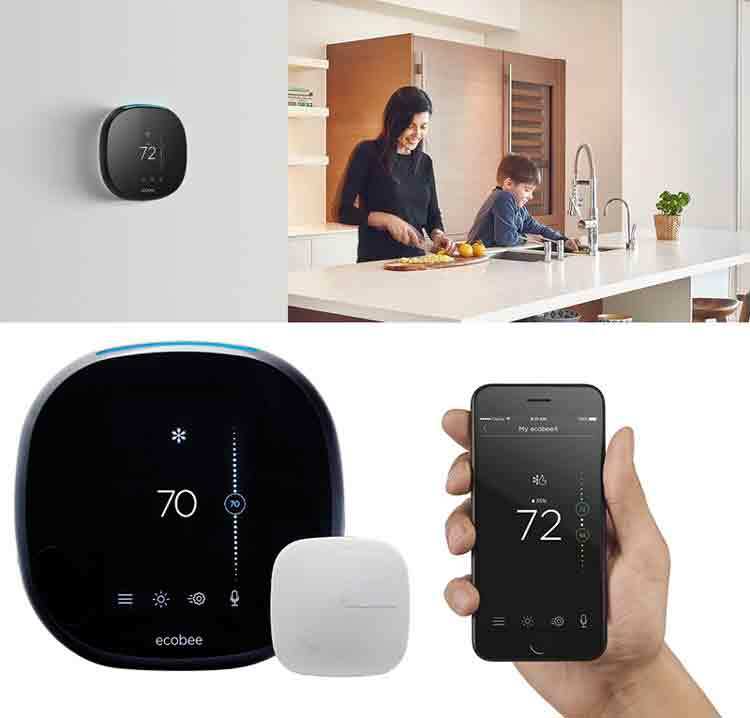 When combined with the advanced Infinity System, it is Carrier's most energy-efficient heating and cooling system, based on stringent ARI cost standards. 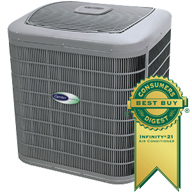 If your AC system is 12 years old or older, you can save up to 40% or more on your cooling bill with the Carrier Infinity high-efficiency system. 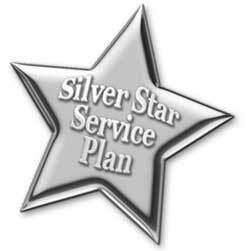 Plus, you get FREE parts for 10 years* on qualifying Carrier high-efficiency systems. 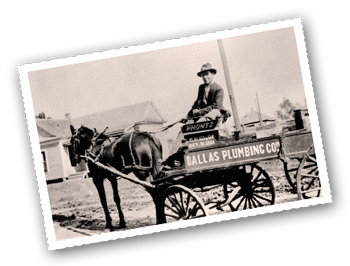 Dallas Plumbing Company has been one of the leading Carrier dealers in North Texas for over 40 years. 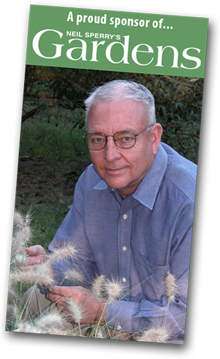 The Carrier Puron® AC systems and Carrier furnaces are the most efficient and advanced systems in the world. when you purchase of new air conditioning and heating systems, water heaters, or any other new installation. Some estimates may be provided by phone only. 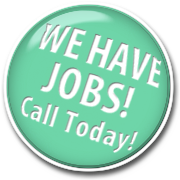 If you have questions, you can always give us a call at 214-340-6300. *Parts and labor protection subject to change without notice. We service all makes and models of air conditioning and heating systems. Our complete Parts Department stocks most of what you need to put you back in service as quickly as possible. If we don't have it, we can usually get it.